DEADLINES for postal and proxy voting applications are approaching – so if you can’t vote in person, apply now. The deadline for postal vote applications is 5pm on Monday April 15, while proxy vote applications must be received by 5pm on Wednesday April 24. 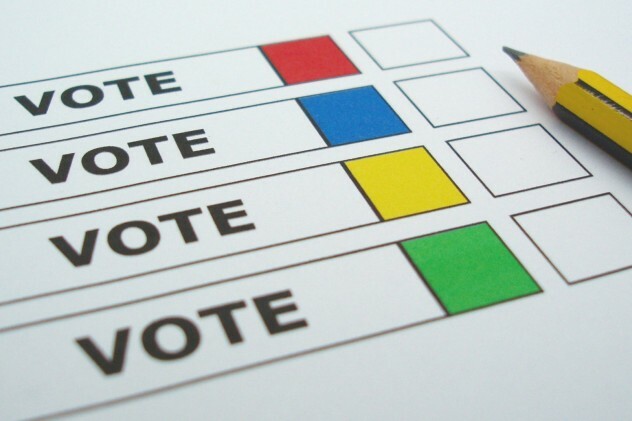 If you’re voting by post you will receive a ballot paper and Postal Vote Statement. You sign it and give your date of birth. We check this against the signature and date of birth on your application form so that nobody else can use your vote. Make sure you send back your postal vote so it arrives by Election Day –Thursday May 2. If it arrives after voting closes, it will not be counted. 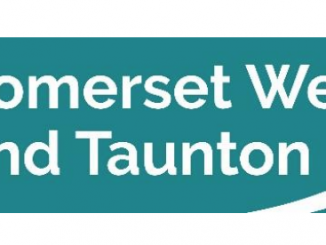 If it is too late to post back, you can hand it in at your local polling station or to your local council office – Deane House in Taunton or West Somerset House in Williton – on May 2. The deadline for proxy voting applications is 5pm on Wednesday April 24. Voting by proxy means that you can appoint someone to vote for you if you can’t get to your local polling station on Election Day – Thursday May 2. Deadline to register to vote is TONIGHT!